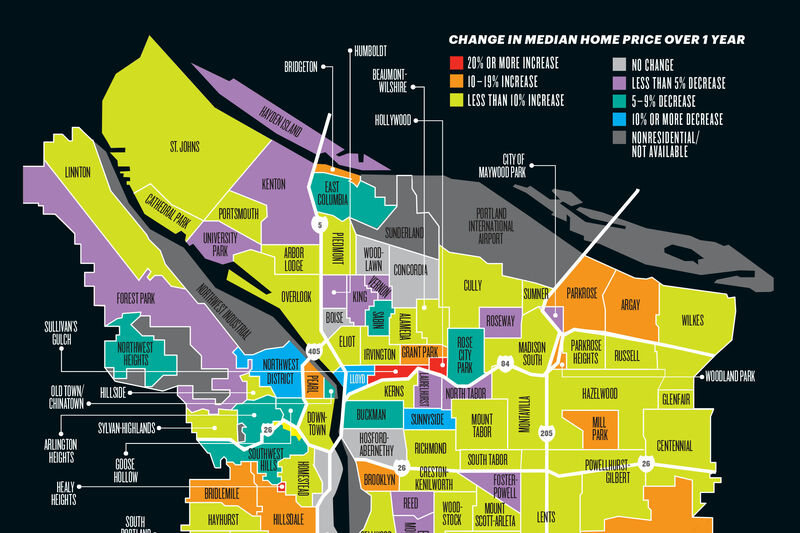 Can Portland Double In Size Without Destroying Itself? Rick Potestio has seen the future, and he doesn’t like it. “We’ll absorb a million more residents over 20 years,” the 58-year-old architect says. He foresees rampant demolition, low-quality apartments, megabungalows, same-same suburban townhomes. 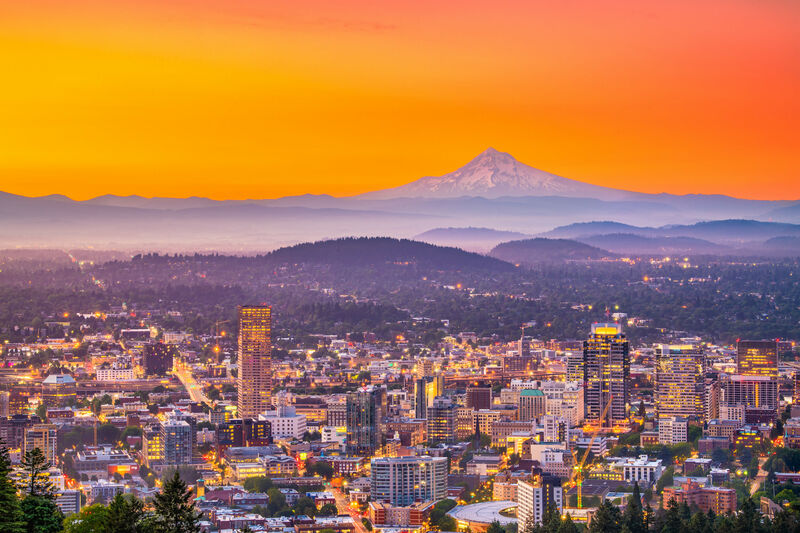 Growth boundary be damned, the city will sprawl, while high demand and generic development strip Portland of both affordability and its textured character. And so Potestio home-brewed his own Next Portland: a city that doubles its population (yet saves its soul) by clustering development around schools and parks. “Most neighborhoods have one or both,” he notes. 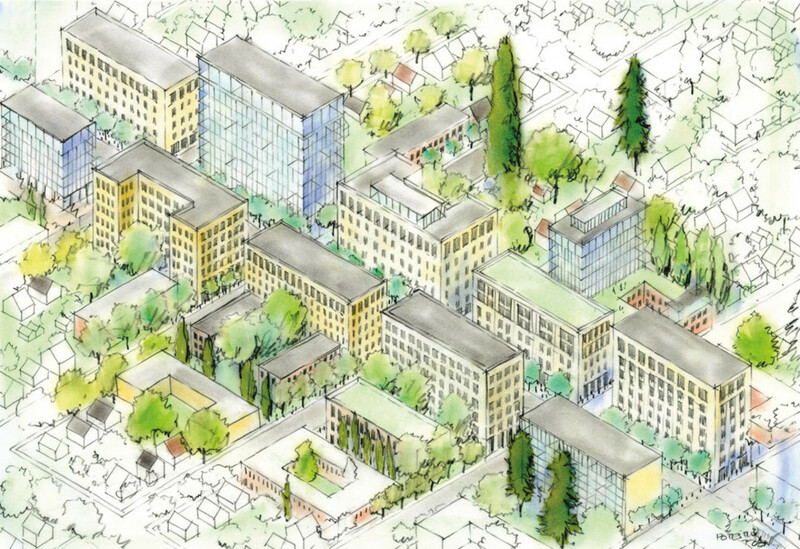 This organizing principle would merely require that Portland upend its long-standing urban strategy: density packed along mass-transit corridors (like SE Division, filling with midrise mixed-use) and in “centers” (like Gateway, long imagined—by planners, if no one else—as a “second downtown”). In contrast, Potestio envisions remixes of New York’s Gramercy Park: bunches of five-to-10-story buildings, diverse in style and price, overlooking playing fields and tree canopies. This vision comes of much research and countless sketches. (“I draw while I talk,” Potestio says—see above.) But the architect does have a real-world inspiration: the King’s Hill section of Goose Hollow in Southwest Portland. 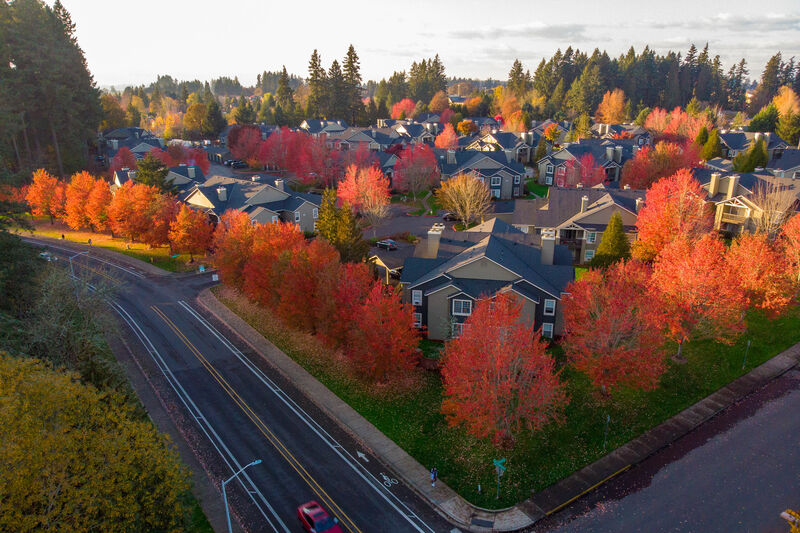 Potestio lives in the neighborhood, where apartment towers of varied heights mingle with historic homes, and champions it as a model of the social diversity many Portlanders fear losing. “I can buy a $600 espresso maker or a 40-ouncer of Mickey’s,” he says. “We’ve got some of the city’s most expensive homes and some of its most affordable housing.” To replicate this mix, Potestio would allow more diverse building heights (as in King’s Hill, which predates modern zoning) and give neighborhoods wide planning autonomy.